There could have hardly been a more succinct exposition of the logic of a central plank of Zionist policy known as “Judaization”. Long before Israel began building settlements in the West Bank, Gaza and East Jerusalem, its strategic planners were devising similar methods to contain, fragment and control the dozens of Palestinian communities whose inhabitants had not been chased out of the new state in 1948. The goal was to turn these towns and villages into figurative “bottles” and transform their Palestinian inhabitants—a fifth of the population—into “drugged cockroaches,” who would docilely accept their inferior status in a self-proclaimed Jewish state. 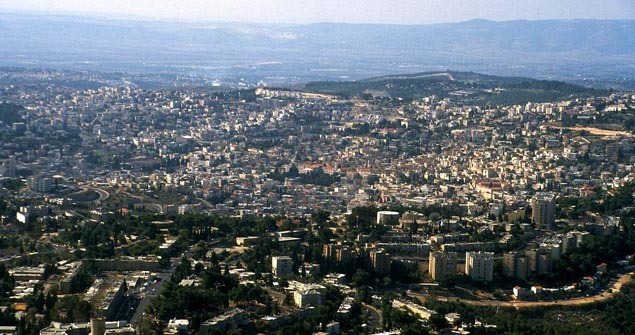 A similar fate may be just around the corner for Nazareth and its Jewish twin.